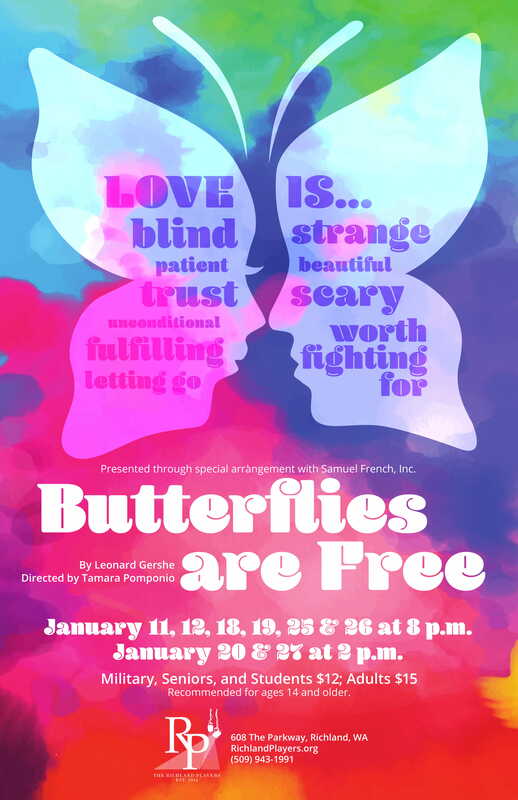 The Richland Players present the third production of their 74th season, Butterflies Are Free, a comedy by Leonard Gershe. It is produced by special arrangement with Samuel French, Inc.
Butterflies Are Free tells the story of a young blind man, Don Baker, who has an overbearing and overprotective mother. She has written a famous series of books about Donnie Dark, a blind hero. 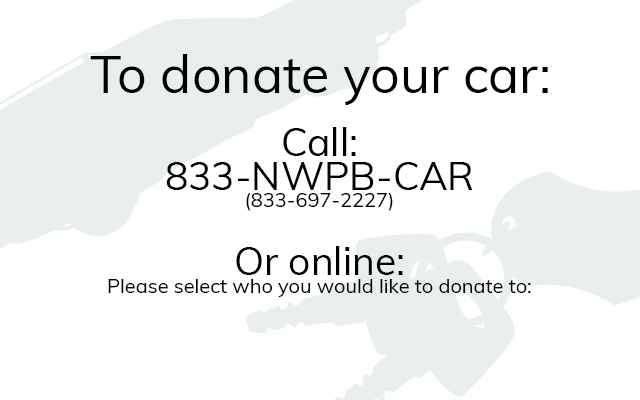 Don would like to get out from under his mother and live on his own terms to make a point about his independence. He meets his free-spirited neighbor, Jill, a young, naïve woman who wants to be a star and has commitment issues. The result is real-life issues with a side of comedy. The cast includes Richland Players veterans Zack Taylor (Room Service) as Don Baker, Connie Hull (Barefoot in the Park, 100 Lunches, Calendar Girls) as Mrs. Baker, Joe Kimmel (Room Service, Frost/Nixon, Ordinary People) as Ralph Austin and Richland Players newcomer Maycee McQuin as Jill Tanner. Butterflies Are Free will be performed on January 11, 12, 18, 19, 25 and 26 at 8:00 pm and on January 20 and 27 at 2:00 pm. Tickets are available on-line beginning December 11th 2018 t at www.richlandplayers.org or at the Box Office beginning January 7th at 608 The Parkway in Richland or by calling 509-943-1991.